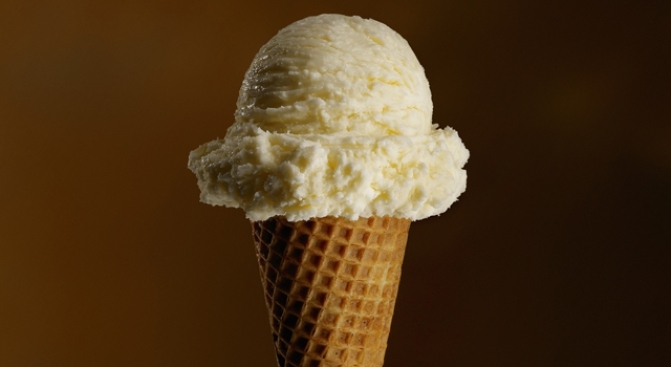 Haagen Dazs is celebrating Free Flavor Day, go and get your free scoop today! On Tuesday, May 9, Häagen-Dazs is giving away free cones in participating stores around the country from 4 to 8 p.m. According to the ice cream company's website, the day is meant to create some "buzz" about bees, which have been disappearing rapidly over the last decade. Bees are instrumental in creating about one-third of Häagen-Dazs' flavors, including strawberry, rocky road, mango, and even our classic vanilla. Häagen-Dazs has taken action since 2008 to protect honeybees, donating over $1 million to pollinator research and education. Last year, the company installed a 6.5-mile permanent hedgerow, the largest in the country, for the bees at their almond supplier's farm. For Free Cone Day, they're asking participants to spead the buzz about the endangered bees. There are several shops in the D.C. area. Click here for a map of locations.